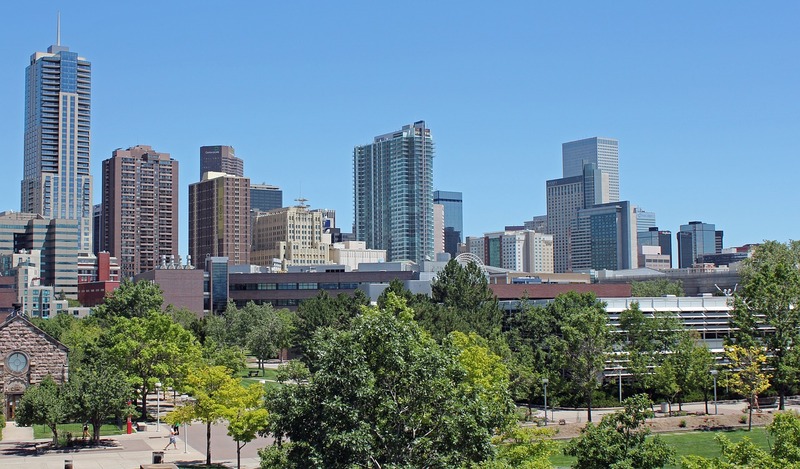 Water quality testing by the Denver Department of Public Health and Environment (DDPHE) revealed higher than normal levels of bacteria, including E. coli, in the South Platte River and tributaries. A water quality warning is in effect until further notice. The 2018 Water Quality Report found that most Denver streams are not suitable for swimming currently, as reported by Fox Denver. The DDPHE attributes the contamination to recent high temperature that promote the growth of bacteria and contaminated storm water runoff. DDPHE offers an online map that shows updated water quality conditions.